CRAZY DISCOUNT! 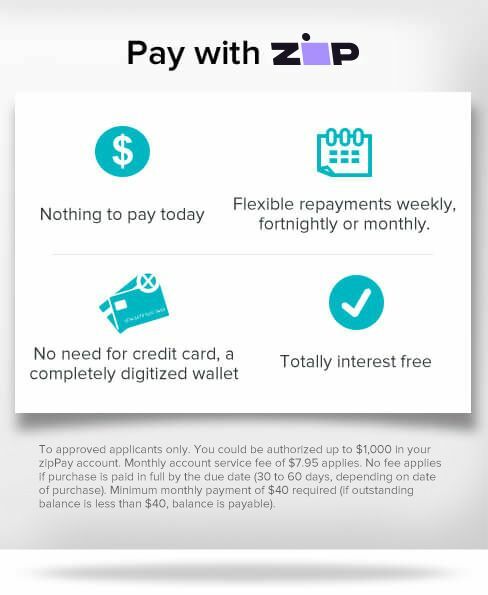 Was: $479.95 Now: $299.88! 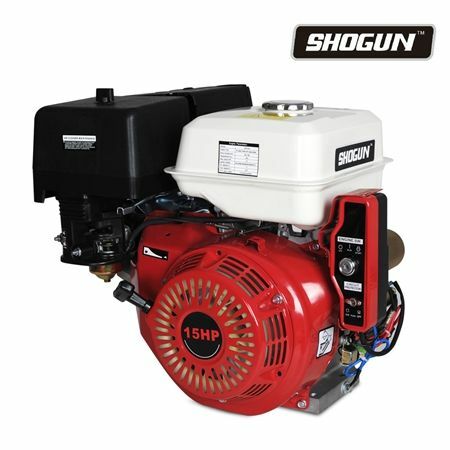 If you're looking for the perfect engine replacement for your motorized item, then check out this Shogun 15HP 4-Stroke Single-Cylinder Engine! This engine is perfectly ideal for go-karts, pumps, generators, chippers, pressure washers, log splitters, bench saws & any other agricultural equipment that you need a motor for. It has lower vibration and is lightweight, has an easy start system and comes with 2 keys. It has an air-cooled, ohv, 15hp 420cc, 4-stroke single-cylinder engine, a 25mm horizontal shaft and a fuel tank capacity of 6.5 litres. So when you're putting together you're next fun adult toy or repairing your old lawn equipment, this 15HP 4-Stroke Single-Cylinder Engine is the perfect item for you! EXCELLENT SELLER. VERY QUICK POSTAGE WITH THANKS.